Carson Jones Daly is an American producer, television and radio personality and television host. 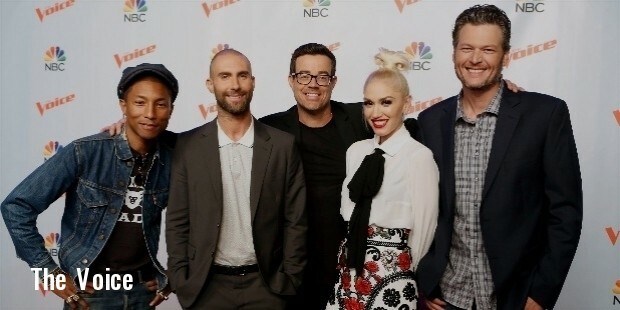 Daly was an anchor for The Voice, a reality show on NBC. He is the host for "The Daly Download with Carson Daly" , a week-end top 30 countdown show produced by CBS Radio. Daly jointly set-up a record label, '456 Entertainment'. He was a reporter on the social media for NBC's programme, Today. 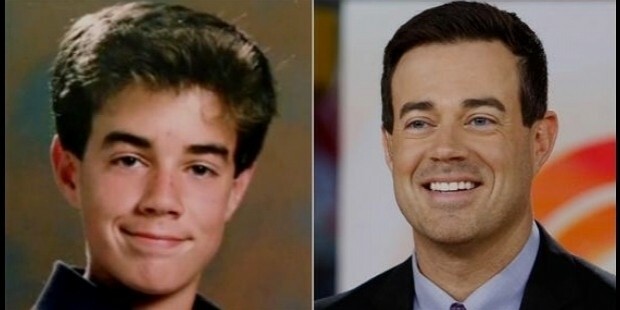 Carson Daly was born on June 22, 1973 in Santa Monica, California. Daly's father, J D Daly was an actor and his mother, Pattie Daly Caruso was a television entity. Daly is an Irish. He studied at Santa Monica High School and was on the school's golf team. Daly went to Loyola Marymount University, Los Angeles but left his studies midway to follow a career in golf. Daly embarked upon his career as a trainee under Jimmy Kimmel at the age of 18. He joined the radio station KOME in San Jose, California as a broadcaster. Daly was selected as a VJ for MTV's “Motel California”, a beach-house summer show. He became a permanent staff of MTV and anchored Total Request Live in New York for four years. Daly was a DJ at the radio station, 106.7 KROQ-FM. He joined NBC in 2002 and anchored the show, Last Call with Carson Daly. Daly hosted choice programmes for NBC. He produced and anchored a self-styled special show, New Year's Eve with Carson Daly in 2003. Daly was a radio DJ on KROQ-FM, a radio station in Los Angeles in 2010. 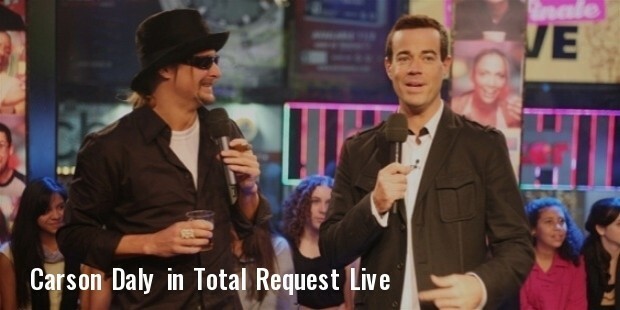 He anchored the show, "Mornings with Carson Daly" on KAMP-FM. 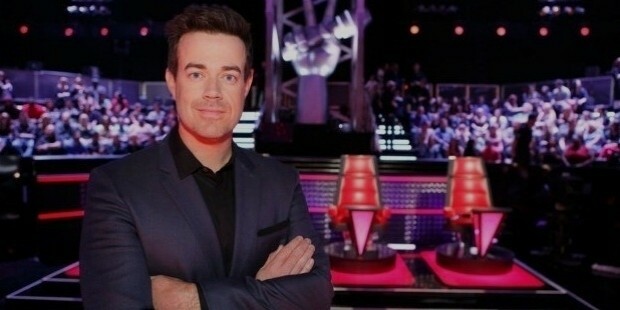 Carson Daly was the executive producer and the host of The Voice, a reality music competition on NBC in 2011. As the show's producer, Daly won two Emmy Awards for Outstanding Reality-Competition Programme in 2013 and 2015. He was the epistolarian on social media for NBC's morning show Today. 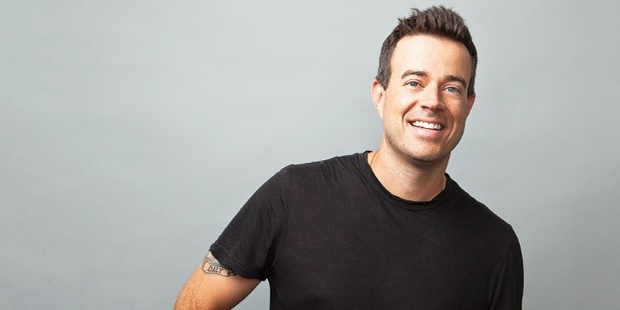 Daly anchors the weekend top 30 opening programme, “The Daly Download with Carson Daly”, produced by CBS Radio. Carson partnered with Jonathan Rifkind, Jonathan B. Davis and Bam Margera to set-up an independent record label, 456 Entertainment. It launched the Viva La Bands assortment. Daly played a vital role in My Name Is Earl's first episode. He has appeared in the show, Chappelle's Show by Dave Chappelle. Daly in concurrence with Guinness strived to make Saint Patrick's Day an official holiday. 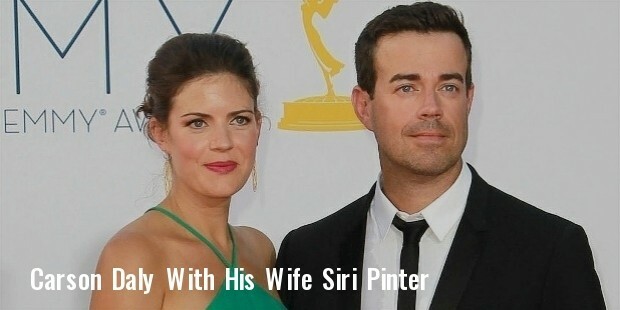 Carson Daly is married to Siri Pinter. The couple is blessed with three children, a son and two daughters; Jackson James, Etta Jones and London Rose. Daly is a Catholic. Daly's mother survived breast cancer and was recognised at the Breast Cancer Heroes Luncheon 2004 of Lifetime. Daly Carson won two Emmy Awards for Outstanding Reality-Competition Programme in 2013 and 2015 as the producer of The Voice, a reality music competition on NBC.